Jonathan Harvey was a chorister at St Michael's College, Tenbury and later a major music scholar at St John's College, Cambridge. He gained doctorates from the universities of Glasgow and Cambridge and (on the advice of Benjamin Britten) also studied privately with Erwin Stein and Hans Keller. 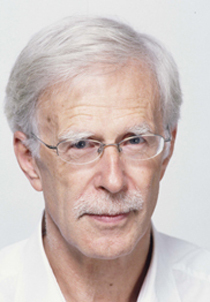 In the early 1980s Jonathan Harvey was invited by Boulez to work at IRCAM, a connection that has resulted in many new commissions in recent years.His works are performed internationally and are acknowledged as of outstanding imagination and lucidity, demonstrating remarkable skills in orchestration.